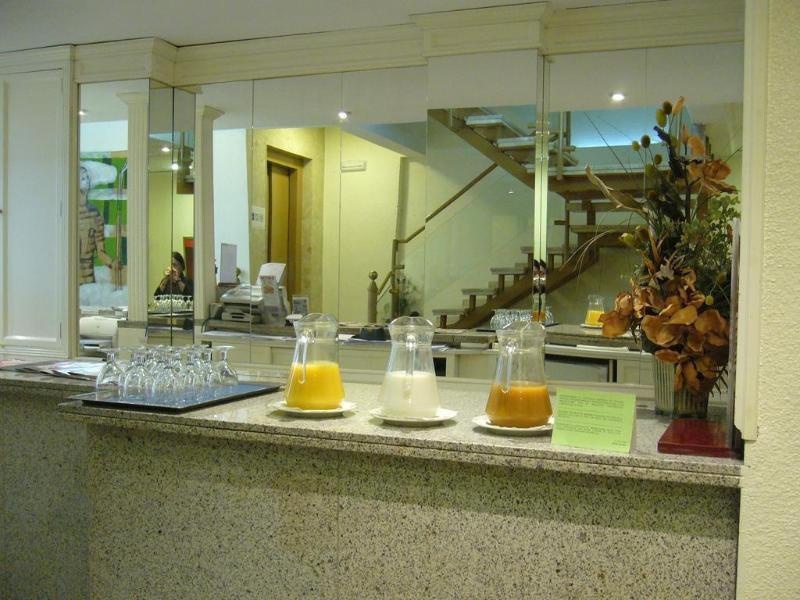 This welcoming hotel is situated in the centre of Castellon, next to a leafy green park and the city's bull ring. The main railway station is only a short walk from the hotel, making for easy access to Valencia as well as nearby towns such as Benicassim, though visitors might wish to explore the area by car to visit the area's beautiful beaches and natural parks. Guests might also visit the city's basilica and Bishop's Palace, and historic Peniscola is only an hour's drive away. The hotel's cosy en suite rooms are simply decorated and offer free wireless internet access. 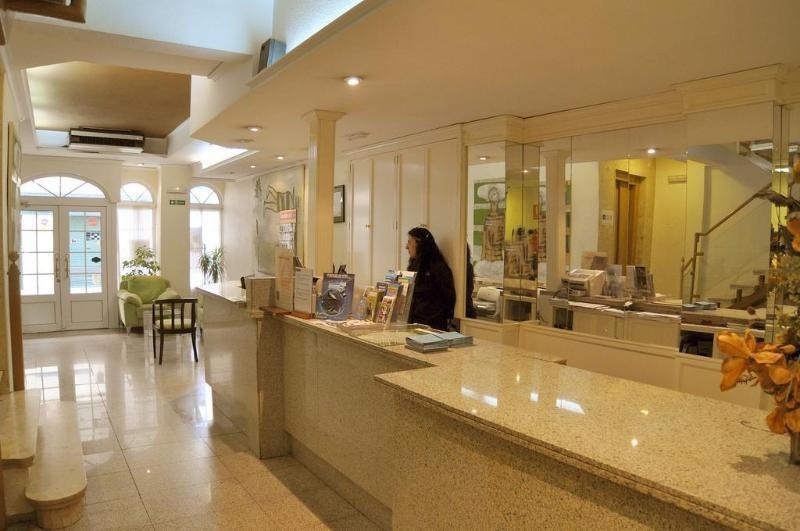 Guests might take advantage of the hotel's handy tour desk for help in organizing sightseeing tours and excursions, and the hotel provides 24-hour reception, luggage storage and daily newspapers for added convenience. Whether travelling for business or leisure, this hotel's functional rooms and central location make it a great choice. Fair city hotel. Good for sightseeing with easy access to train stations. Close to train station. Close to railway station. The park next to. Helpfull staff. Excellent reception staff. Good service. Accommodation basic. Only had one balcony door. Poor air conditioning. Poor air conditioning. Room was small. Very small bathroom.